Following an extensive nine-month consultation – ahead of appointing a lead architect and design team – Bath Rugby launched ‘Stadium for Bath’. A flagship project that brings together Bath Rugby, Bath Rugby Foundation and Arena 1865, with the joint ambition of delivering a new stadium at the Recreation Ground (the Rec) in the heart of Bath. 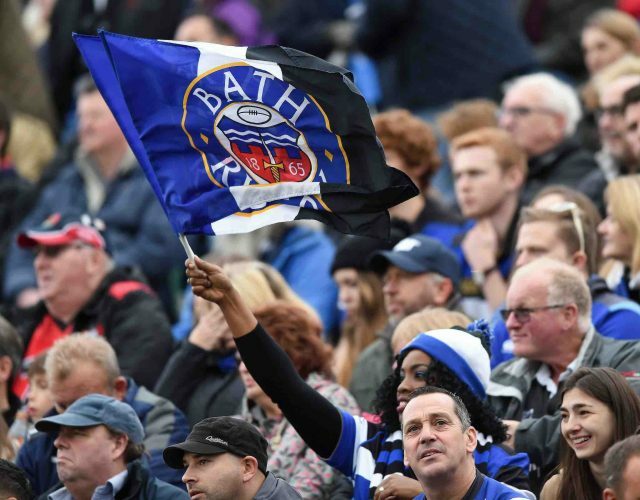 In conjunction with the launch, Stadium for Bath published a document detailing the opportunity it believes redevelopment at the Rec presents not only for Bath Rugby but for the wider community and the City of Bath. The document is titled ‘Exploring the Opportunity’ and includes findings from independently facilitated, ‘pre-design’ listening consultation workshops, which took place throughout 2017. Before designs are produced, the team focused on listening to the thoughts, hopes and concerns of several stakeholder groups regarding redevelopment at the Rec. These groups included local residents and near neighbours, city representatives, local community groups, technical planning consultees and supporters, including those with accessible needs. Also included in the document are: the overall vision for the redevelopment; consideration of the unique challenges of the site; thoughts on the potential opportunities offered by the redevelopment; and the key parameters for the appointment of a lead architect and design team. For most of this year, we have been listening to the people that live and work here in Bath. This is a complex project, of huge importance to all involved and we will get it right if we all work together. We now believe there is an opportunity to create something exceptional in the heart of this incredible city. Something which reflects its ambition and rich heritage and is a source of pride and inspiration for everyone. At the core of this sits a new stadium at the Rec and a new home for Bath Rugby. However, it is clear that this project is not just about rugby. There is a unique opportunity to create a destination that revitalises the riverside, which benefits and enhances the community and encourages healthier living through accessible and inclusive sporting participation. We believe that with the right design team we can find a solution that both celebrates and complements Bath, and which ensures that Bath Rugby continues to be a source of pride and inspiration for the city. The announcement, which was made November 30, closes the door on the previous design proposals, which were presented nearly four years ago. Given the passage of time and the unique location of the Rec, it is only right to look again at the design. Stadium for Bath will appoint a lead architect in the New Year and commence the design journey. There will be further consultation at each stage of the collaborative design process, and Stadium for Bath will be proactively inviting views throughout. Another exciting development for Stadium for Bath was announced today, with industry stalwart and regular SVB contributor, Mike Bohndiek, having been appointed to the freshly created role of Chief Technology Officer (CTO). 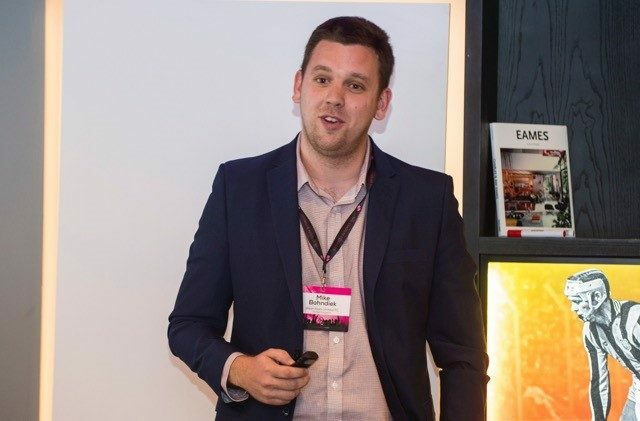 Bohndiek joins as a consultant from his recently formed organisation, Pragmatic Technological Insight (PTI), following three years with West Ham United Football Club (WHUFC) transforming their customer experience through the use of technology. With 13 years in the sports tech sector, Bohndiek has a wealth of experience. 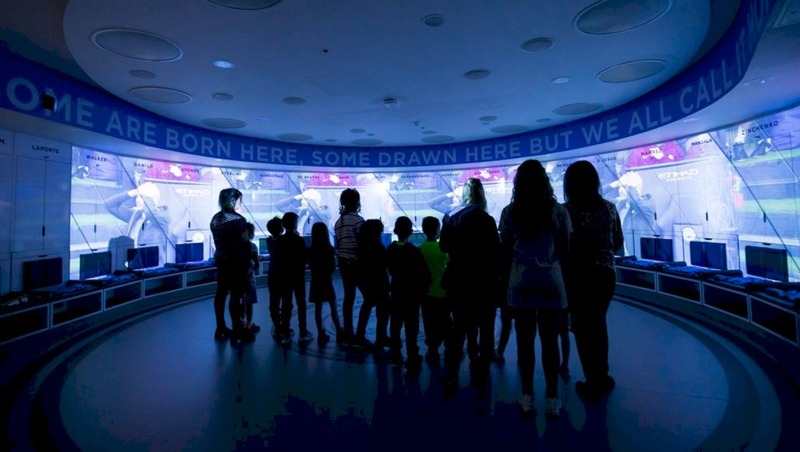 In that time, he has deployed large-scale technology into 14 UK sporting venues, and overseen two major stadium transformations, most recently the move from West Ham’s ground at Upton Park to the London Stadium (i.e. the transformed Olympic Stadium) in Stratford. It is our ambition to create something exceptional in the heart of Bath, and technology is a fundamental part of that. 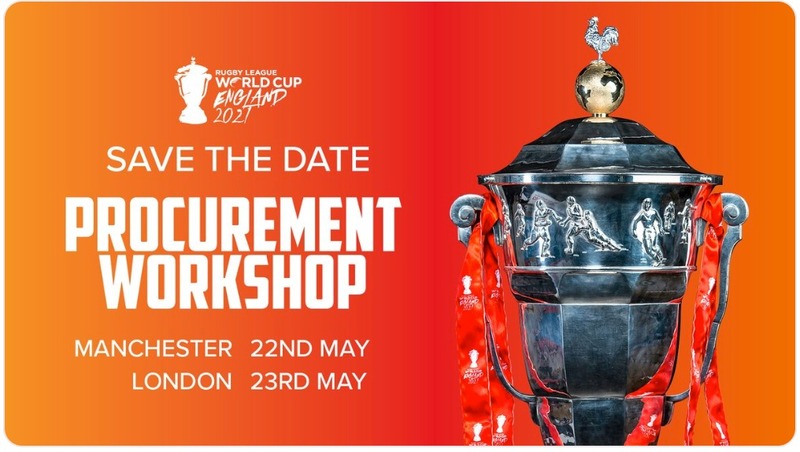 We live in a connected world, and we need smart solutions to ensure that Stadium for Bath maximises the opportunities not just in terms of creating an amazing place to watch and enjoy rugby, but also in terms of wider social and community benefits. We want to ensure that every stage of the supporter, customer and community experience benefits from the best possible technological solutions. This includes the basics of supporters getting in touch to find friends and their ability to share and celebrate moments and memories at games, but also the times inbetween and travelling to/from games for example providing up to date travel information, which can mitigate congestion in Bath and the impact on residents on matchdays. Technology provides the opportunity for interaction and benefits for supporters, customers, and the wider community not just on matchdays and we want to ensure we realise those benefits for everyone. I’m absolutely delighted to welcome Mike to the team. He will play a vital role in helping to shape our technology infrastructure and strategy as we accelerate our efforts towards delivering a new Stadium for Bath. His deep understanding of sports technology and of the impact digitisation is having on our industry, coupled with his focus on customer and supporter experiences, will prove invaluable as we seek to harness the power of technology to make the new stadium exceptional for everyone. Bohndiek will take up his new role at the start of January. The Stadium for Bath project group comprises the three founding members who will deliver the project: Bath Rugby, Bath Rugby Foundation and Arena 1865. Bath Rugby has an unrivalled heritage of success, innovation and flair and has been part of the city’s DNA for over 150 years. Formed in 1865, the Club was unlike other teams, which were selected based on educational or vocational credentials. Bath comprised players from all walks of life including labourers, builders and miners. Bath Rugby was the first rugby club to develop bespoke player fitness programmes (1901), the first club to appoint a female president (Molly Gerrard, 1971) and was the first club to arrange kit and match sponsorship deals (1977). During the 1980s and ’90s, under the guidance of the Head Coach, Jack Rowell, the Club pioneered the development of a high performance culture, many elements of which have now become standard in sport. During this period the Club won six domestic league titles, 10 domestic cup titles (including four doubles), and was the first English Club to win the European Cup in 1998. Since 1894, the Club has played at the Rec, in the heart of Bath, becoming part of the city’s vibrant cultural lifeblood. In 2010, the Club moved its training and administrative operations to a purpose-built, state-of-the-art facility at Farleigh House, some eight miles south east of Bath. This Grade II listed estate demonstrates the level of ambition at the Club and provides evidence of its ability to provide world-class, cutting-edge training and corporate facilities in an exceptional heritage environment. The focus for the Club is now at the Rec and the delivery of an exceptional stadium, which provides world-class facilities, riverside regeneration, enhanced sporting participation and wider community benefits for the City of Bath. 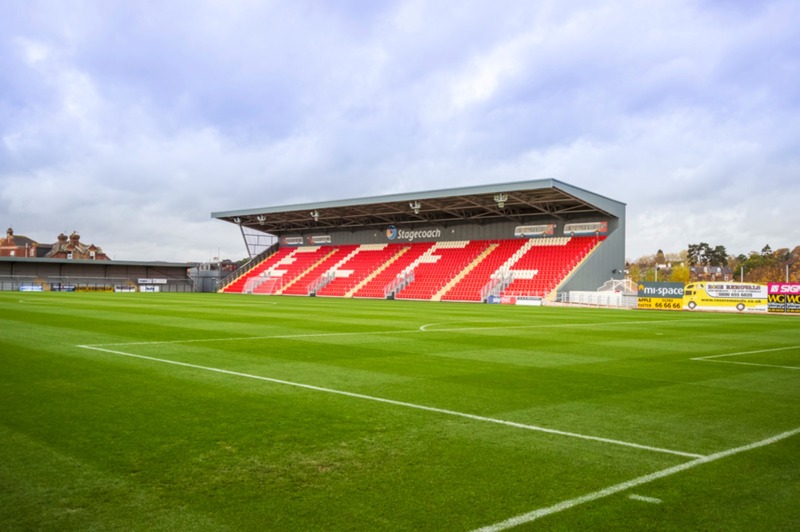 ARENA 1865 Limited is a UK-based company established to project manage the construction of a new arena for Bath Rugby at the Recreation Ground in Bath. The company was established to deliver Bath Rugby’s elite training facility and headquarters at Fairleigh House. Its primary focus is the delivery of a new stadium at the Rec. The Recreation Ground (the Rec) is one of the most iconic and recognised rugby grounds in world rugby and showcases the City of Bath to a global audience. Bath Rugby’s facilities occupy approximately one quarter of the Recreation Ground, which is owned and operated by Bath Recreation Ground Trust, an independent charity. The remaining three quarters of the Recreation Ground is dedicated to Bath’s leisure centre and associated parking facilities, croquet lawns, all-weather five-a-side football pitches and open grassed land used for sports and other events. The purpose of the Bath Recreation Ground Trust is the provision of property in or near Bath for use in outdoor recreational facilities for the benefit of the public. The income received from its primary tenants (Bath Leisure Centre and Bath Rugby), enables the charity to continue investing in the provision of a wide range of sporting and recreational facilities including events at the Recreation Ground, and more widely across Bath. Redevelopment would secure Bath Rugby as a long-term tenant and provide a long-term source of funding for Bath Recreation Ground Trust in furthering its charitable activities. Bath Rugby’s current facilities comprise a mix of permanent buildings and stands dating as far back as the 1950s, together with a series of temporary stands. The stadium experience falls well below the standards expected in the professional game, and the facilities are considered by some to be a blight on the architectural landscape of Bath. The adjoining riverside area, which could be a jewel in the city’s crown, is likewise in desperate need of revitalisation. Whilst there has been recent appetite and ambition to redevelop the site, it has been necessary to clarify the potential parameters for any redevelopment. The ruling of the Charity First-Tier Tribunal in December 2016 regarding the Recreation Ground has finally provided clarity over the site. Following this decision, the powers of Bath Recreation Ground Trust have been clarified, including its ability to lease the Club additional land for redevelopment.